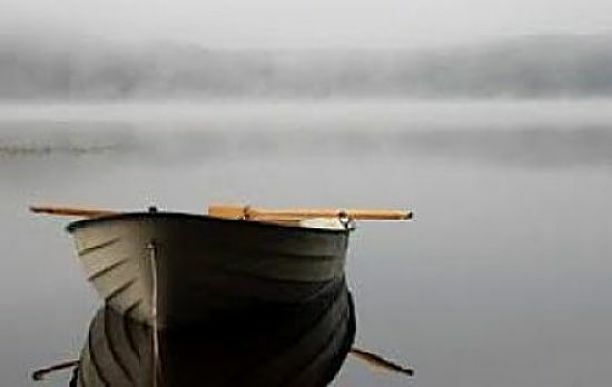 Like meditation, responding with an “empty boat” mindset is a practice. It’s an interesting concept, and useful as a model for living a peaceful life. The teaching behind this story is, that empty boats are everywhere. The lying, cheating business associate that beat you in a deal, the ex-wife with the bull-dog attorney, the driver who cuts you off in traffic – they’re all empty boats. With the proper, Buddhist state of mind, you will be able to view all these distractions with a detached sense of equanimity and be able to choose to respond from an empathetic, aware place – as opposed to an immediate angry response. Not easy to do, but useful. Acting from an aware, empathetic place gives you space to choose your response. This is much more effective than just reacting. The phrase, “she/he made me mad,” for example becomes a complete non-starter. Nobody can make you anything. You get to choose your response, and it helps to put a little space between the thing you’re responding to and your response.